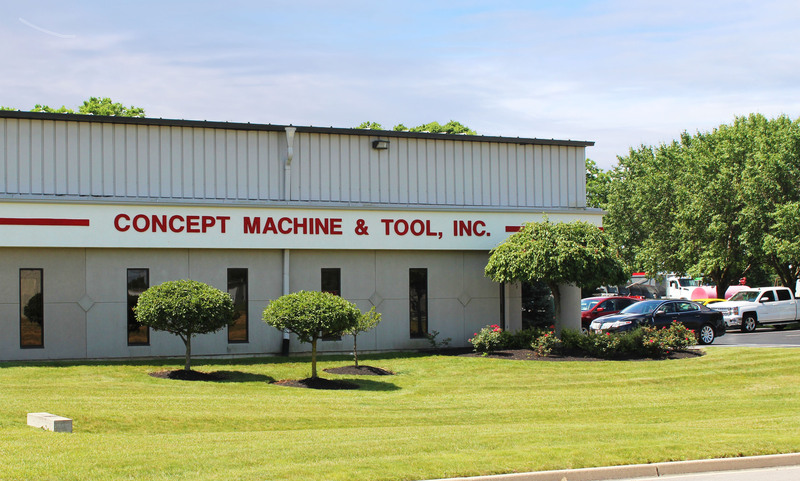 Concept Machine & Tool, Inc.
Scanned copies should be able to be read in tiff format. If you have any questions and/or would like to discuss our capabilities further, please contact us. If you would like to tour our facility, we can arrange a visit at your convenience.